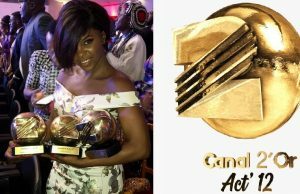 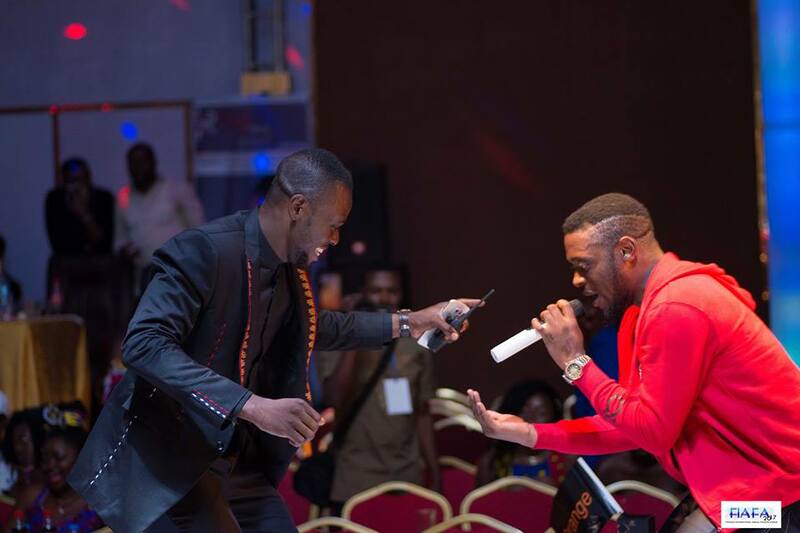 The Cameroon Fashion Awards is on and the list of performancers is out! 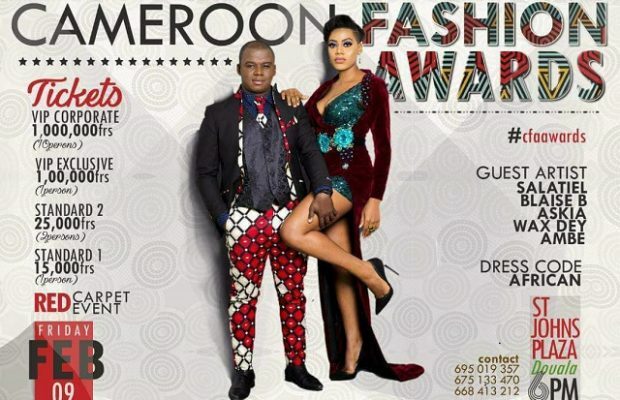 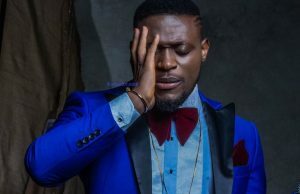 Salatiel, Blaise B, Ambe, Askia and Wax Dey are some of the urban artists billed to perform at the first ever Cameroon Fashion Awards (CFA) to hold on February 9 at the St. John’s Plaza, Douala. 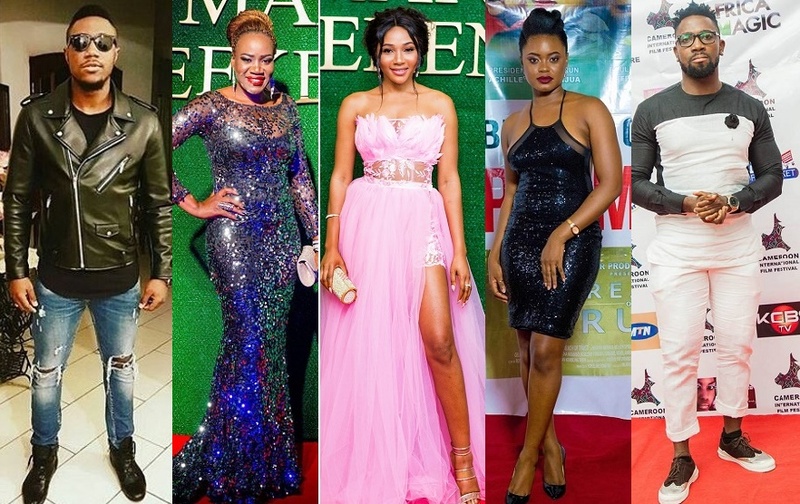 The event which has been postponed once (previously to hold on December 28) is now gearing up for a February date with the hope of bringing the who’s who in the fashion, style and entertainment industries together to celebrate and recognize fashion in Cameroon. 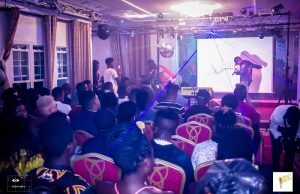 Hosts for the night include media personalities, Brice Albin and Pamela Happi of the Miss P Show.